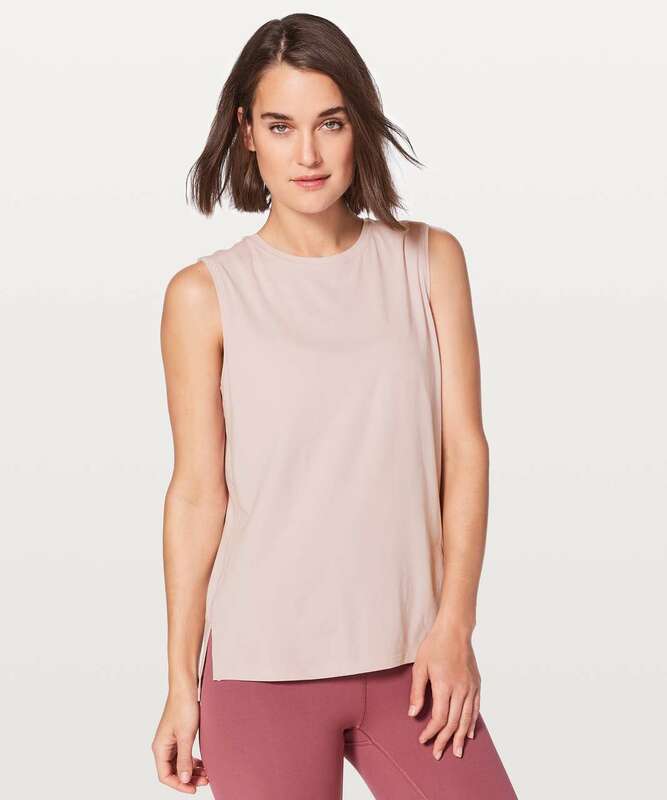 You'll fall head-over-heels for this tank made from our Pima Cotton fabric that's famous for its softness. 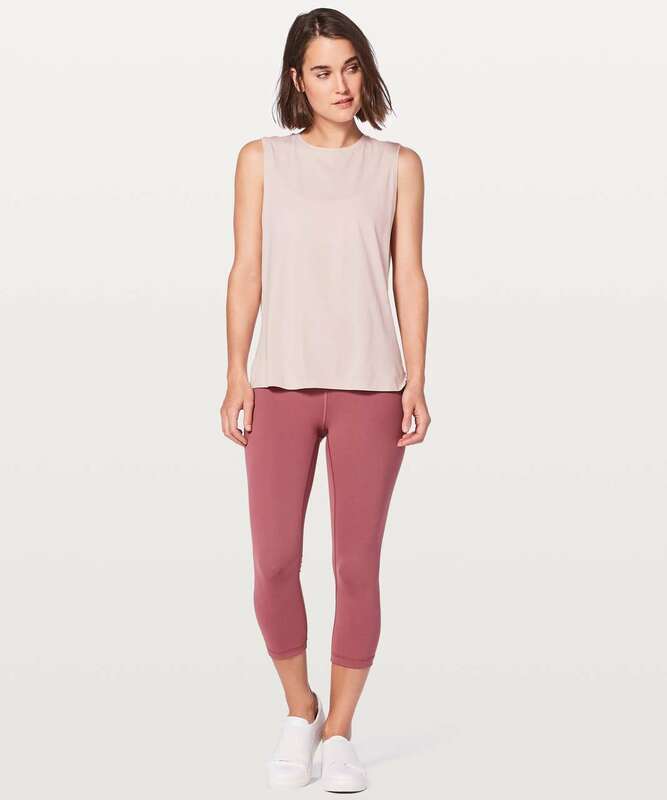 Slip it on when you're craving breathable, four-way stretch comfort to and from practice—or anytime at all, really. It's perfect for layering underneath sweaters on cool days or on its own when the temperature rises.